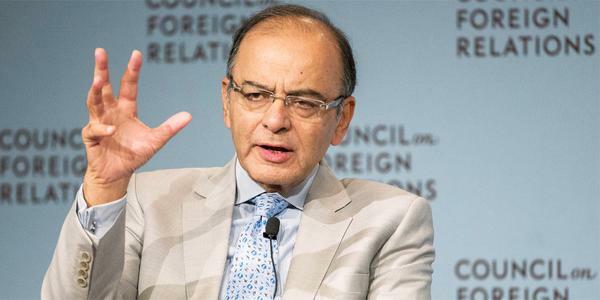 Washington: Finance Minister Arun Jaitley, on a nine-day visit to the US, chose to largely stay mum on the controversy surrounding Lalit Modi raging back home, but said that the real estate firm DLF’S Rs. 65 crore cash advance to Congress Party President Sonia Gandhi’s son-in-law Robert Vadra was a “commercial” one. “I do not want to comment on DLF or Vadra, but it’s a commercial transaction between two legal entities,” Mr Jaitley said at a press conference in Washington yesterday in response to a question. Mr Vadra has been under attack over media reports that his company received Rs. 65 crore in investments from DLF in 2008.